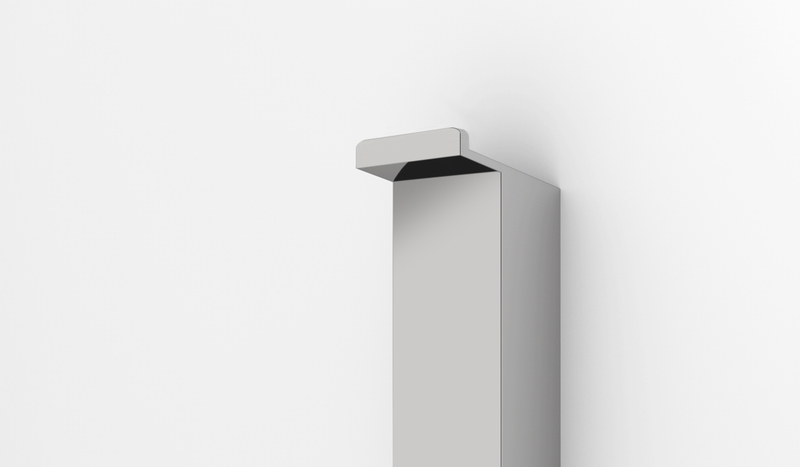 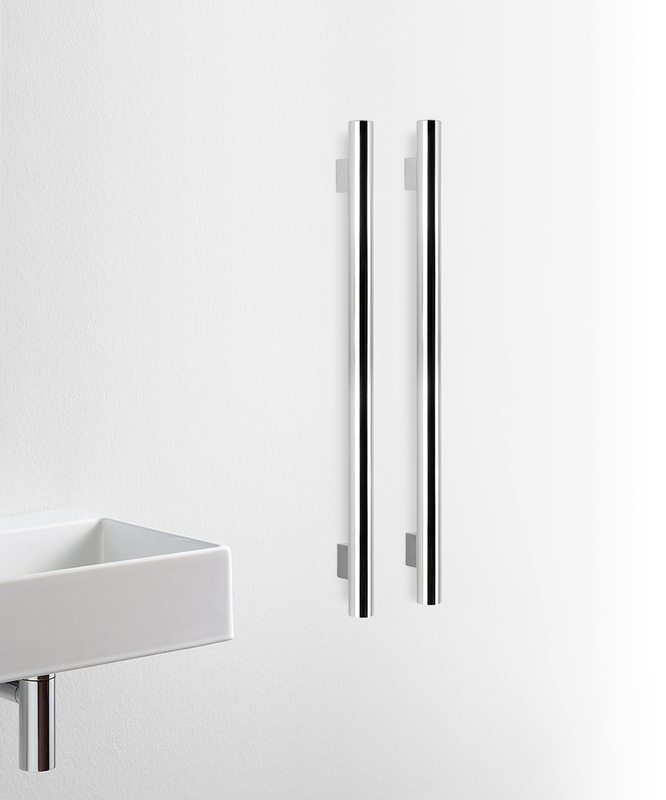 THE FREEDOM OF THE OUTLINE AND THE RESPECT FOR THE FUNCTIONAL NEED TO DRY TOWELS ILLUSTRATE THE AUDACITY OF THE FEATURES OF THE TOWEL WARMER FOURFOZ, BY THE ARCHITECT EDUARDO SOUTO DE MOURA. 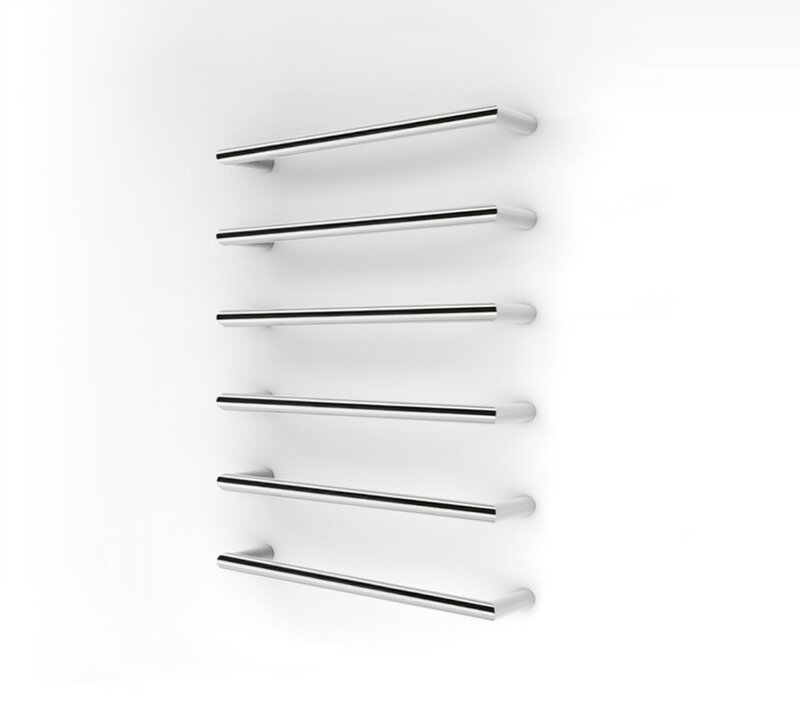 AVAILABLE IN POLISHED OR BRUSHED STAINLESS STEEL, IN THE CENTRAL HEATING OR ELECTRIC VERSION, FOURFOZ IS PROOF OF THE PRECISION AND TALENT OF THE RENOWNED ARCHITECT. 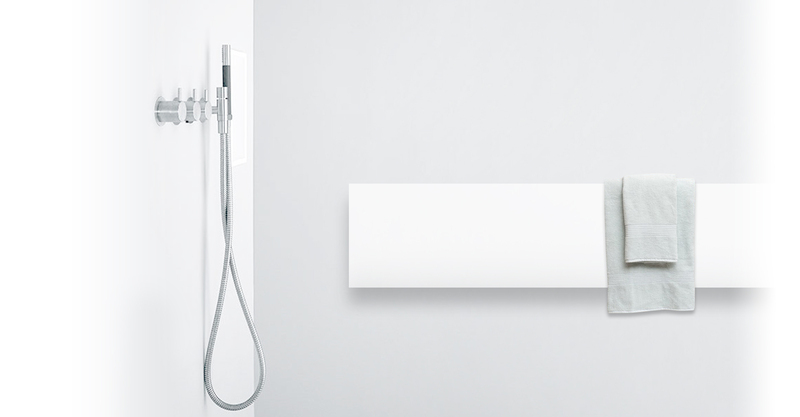 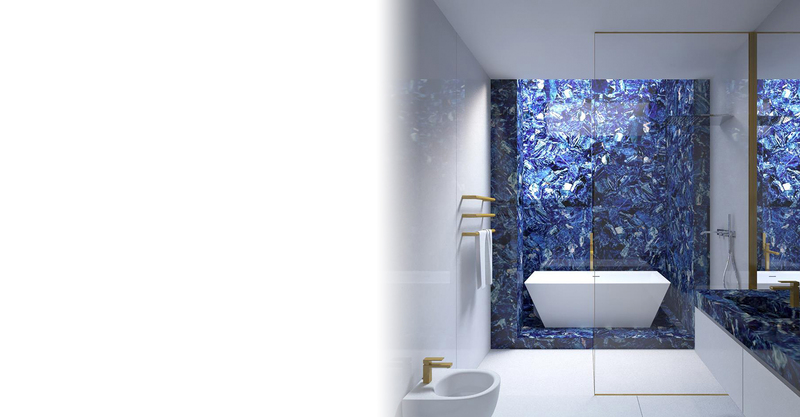 DESIGN WITH GLAMOROUS AND REFINED LINES. 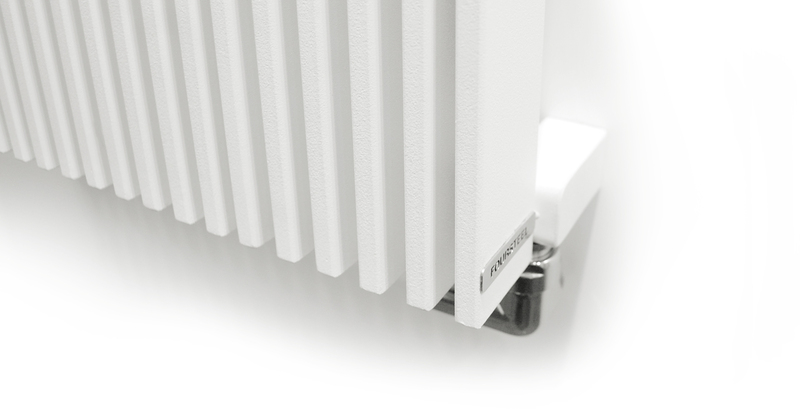 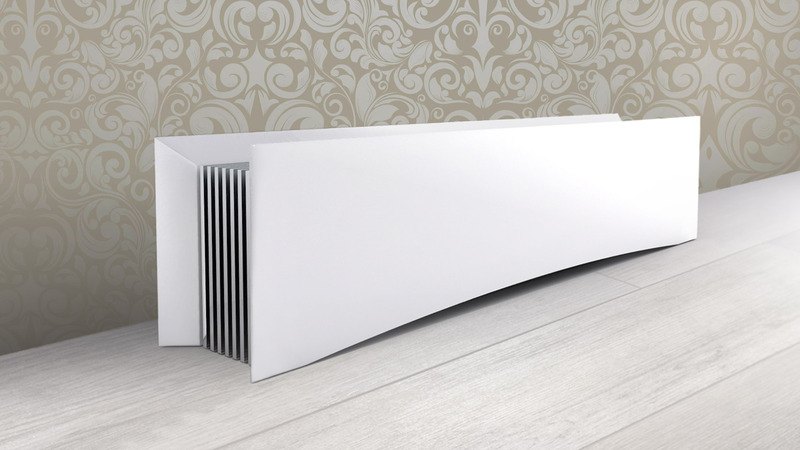 IN THE SEGMENT OF THE FLOOR RADIATORS DEVELOPED BY FOURSTEEL® APPEARS THE D LIGNE, A RADIATOR FOR ELEGANT AND CONTEMPORARY SPACES.AVAILABLE IN THE ELECTRIC AND CENTRAL HEATING VERSION. 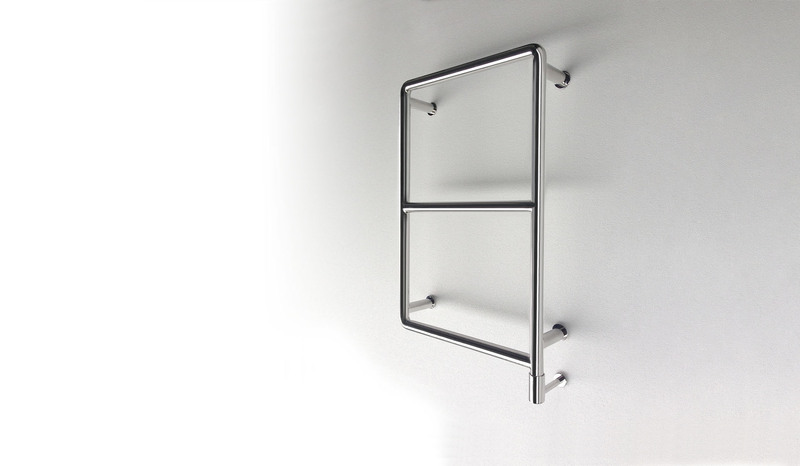 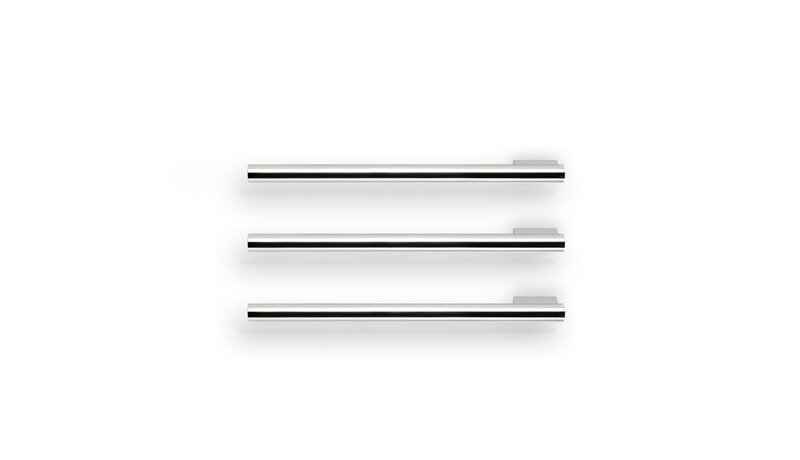 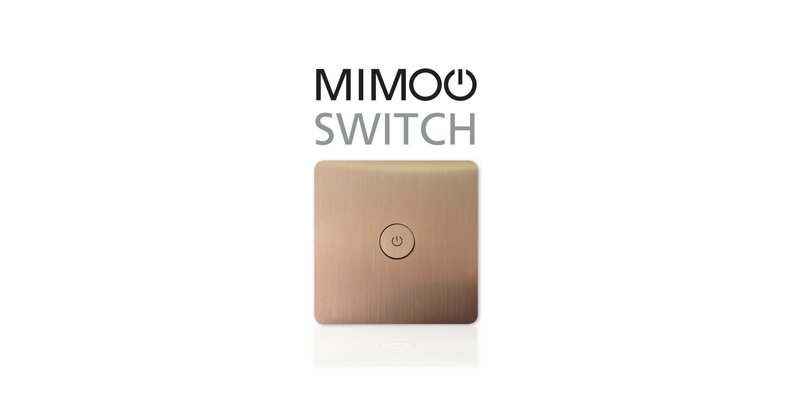 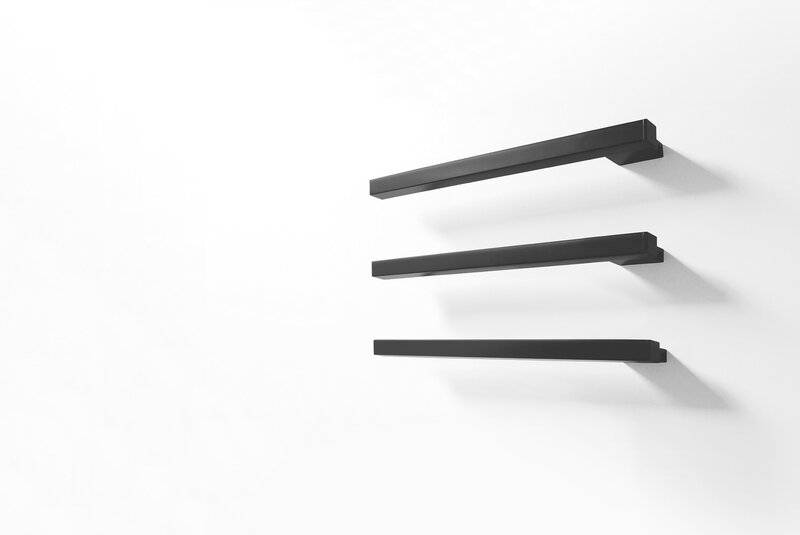 AVAILABLE IN POLISHED OR BRUSHED STAINLESS STEEL AND IN WHITE OR TEXTURED BLACK STEEL.